It is easy to use, durable economy, an inflatable soft contraction, collapsible, curl, inflated with sufficient strength to withstand the pressure of concrete, which is any of the traditional rigid template there is nothing comparable to this. 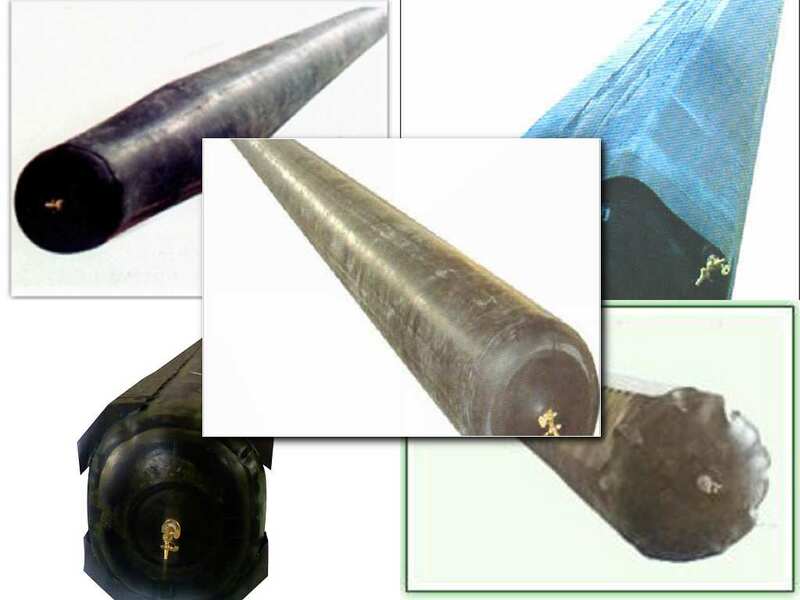 2, rubber gas bag has good aging resistance performance, long service life characteristics of rubber inflation core mold using synthetic rubber, natural rubber and fiber reinforcement layer after curing. Not only has good resistance to expansion intensity, and elastic, flexible, inflatable rubber core module can satisfy various working conditions in construction use. In - 10 ~ + 90 DEG, rubber material will not change.